Arthur and Mum go Fishing! 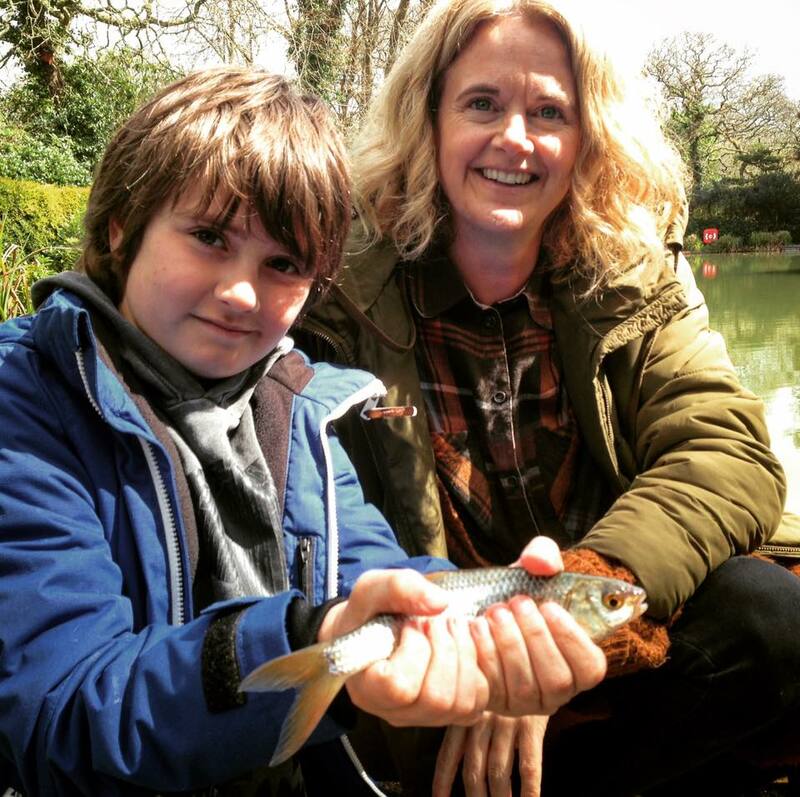 Arthur and Mum Vicky joined us today at The School Of Fish for a First Cast Taster lesson. We fished at the excellent Threemilestone Angling Club venue. After the usual breifing on tackle, safe casting, bait and the wriggly subject of maggots they both got into the swing of things and landed a great net of fish. Between them, Arthur and Vicky caught Roach, Rudd, Bream and Perch in just 3-hours fishing. It was a lovely afternoon and great company. Well one Arthur and Vicky!